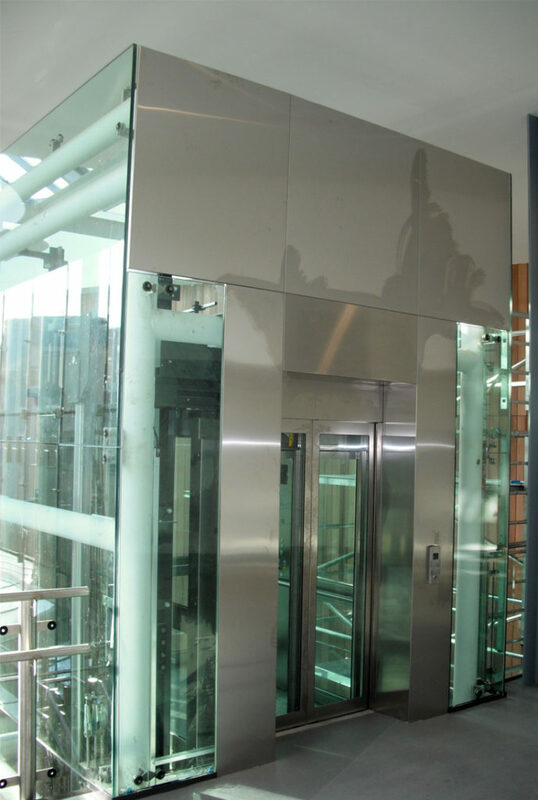 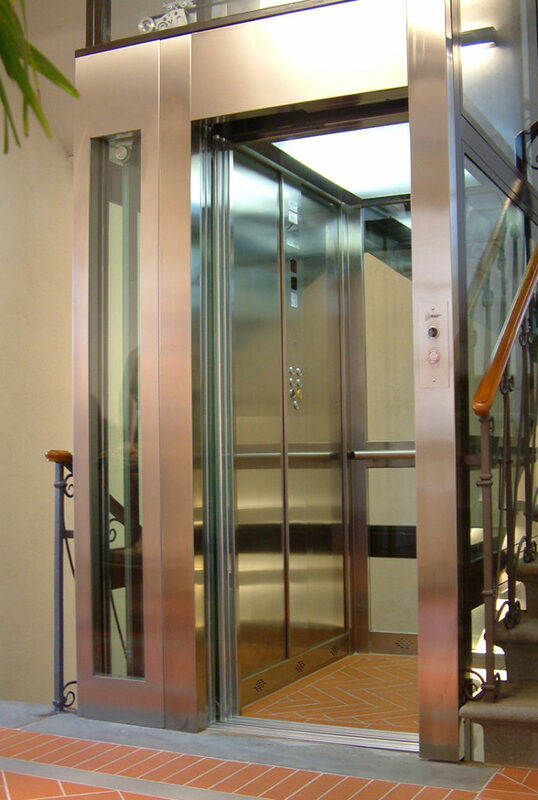 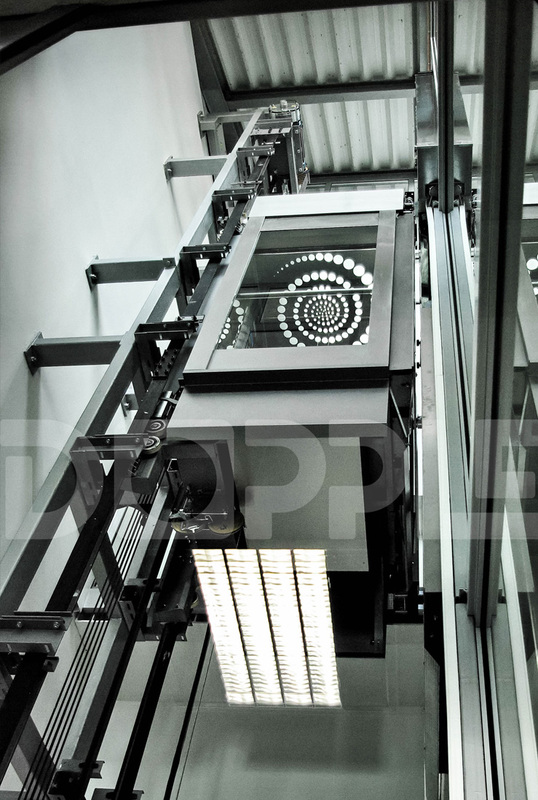 Observation Lifts enhance the aesthetics of any building whilst enriching the users experience of travelling between floors. 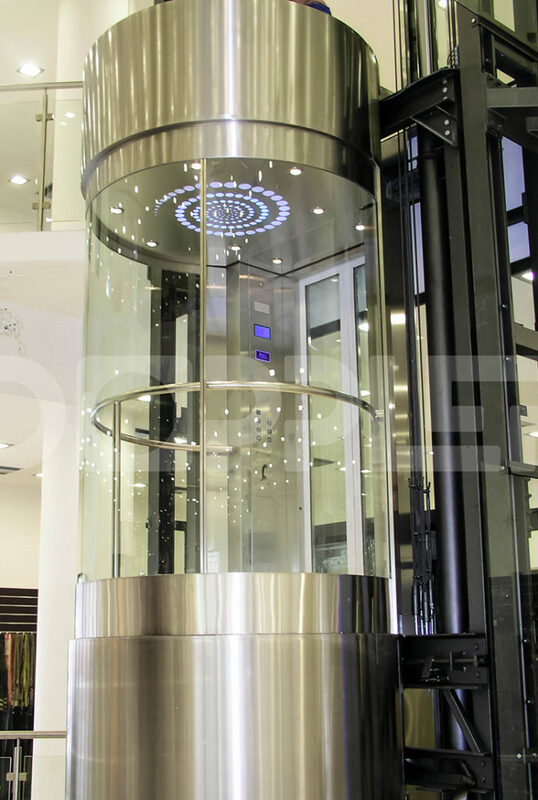 Square, semi-circular, completely circular or totally bespoke designs are available in a variety of load capacities and power systems, and ensure that the most demanding of aesthetics do not compromise performance and the movement of passengers throughout the building. 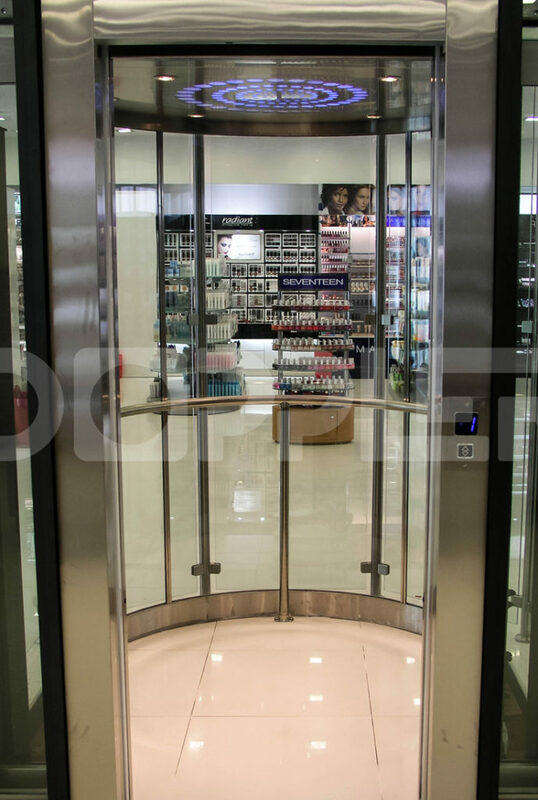 The photo-gallery will give you an indication of what can be achieved, however please do not assume because it is not shown that your design cannot be provided.